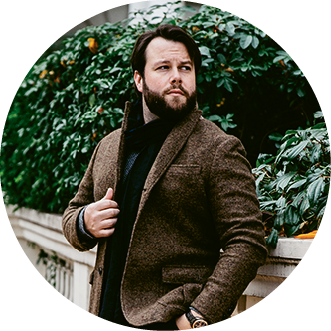 If you’re one of the nearly 100,000 folks who follow lifestyle blog Brothers & Craft on Instagram, you’ve surely spotted moody shots of handsome menswear, modern interiors, and sumptuous libations. 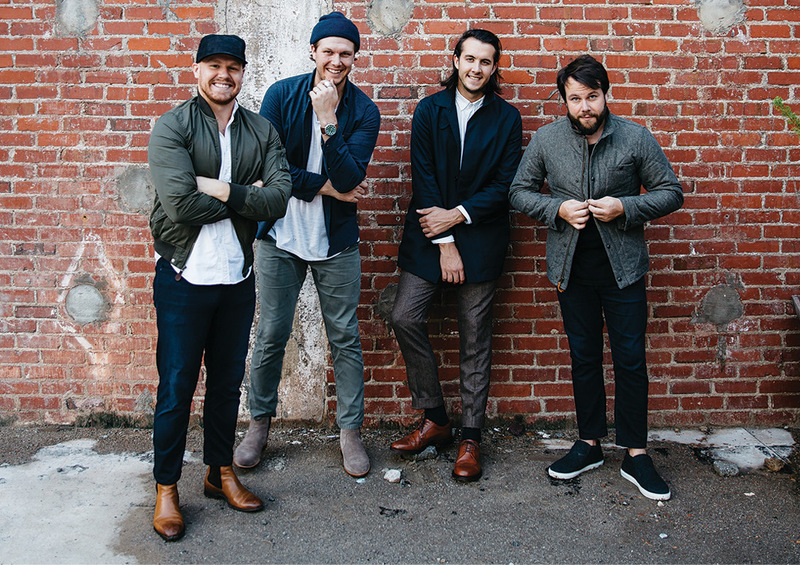 But the work you see there and on the blog, which features the styling, writing, design, and photography talents of Tennessee-raised brothers Matthew, Clay, Zac, and Kirk Chambers (the latter two of whom live in the Holy City), is “the tip of the iceberg,” says Matthew. 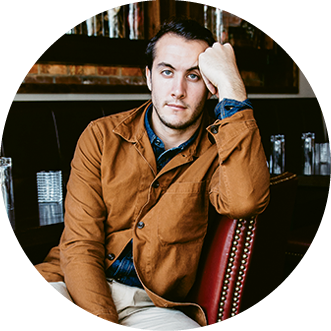 After launching in 2012, the blog garnered attention from GQ, Garden & Gun, and Southern Living, as well as brands including Levi's, Ford, and J.Crew. 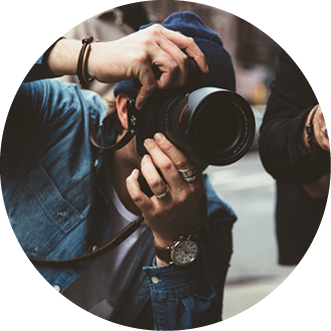 In addition to forward-facing partnerships like blogs or social media posts in which the men promote a certain label, the brothers began putting their suite of creative skills to work producing content for other companies and in December 2016 launched Kindler Studios—a brand-building business offering social media management, consulting, design, cinematography, celebrity styling, and more. Partnerships with Belk, William Rast (Justin Timberlake’s clothing line), Paul Mitchell, and others are underway for 2017. And in the coming months, the team will launch a third arm, Springible, to their business. It’s a first-of-its-kind lifestyle and consumer brand for people with special needs and disabilities, their families, and support communities, explains Matthew, whose 10-year-old son is severely disabled. “No matter the platform, our goal is to make valuable content that challenges the culture around us to live better,” he concludes. What were the guys tasked with for the projects shown above? 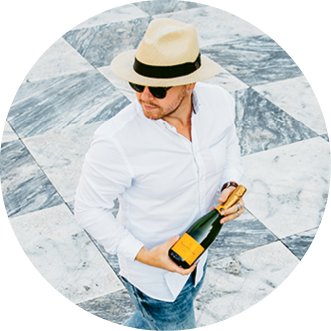 ➼ Create imagery for Veuve Clicquot’s #cliquotjourney campaign. ➼ Explore NYC in 7 For All Mankind denim, creating editorial for both brands. ➼ Document a trip to Asheville—outfitted in J.Crew duds—for the clothier’s blog. ➼ Don Bulova watches and discuss personal ”firsts” at www.brothersandcraft.com. 7 For All Mankind from Kindler Studios on Vimeo.